Michael Brodie- March 6, 2019, 9 a.m. 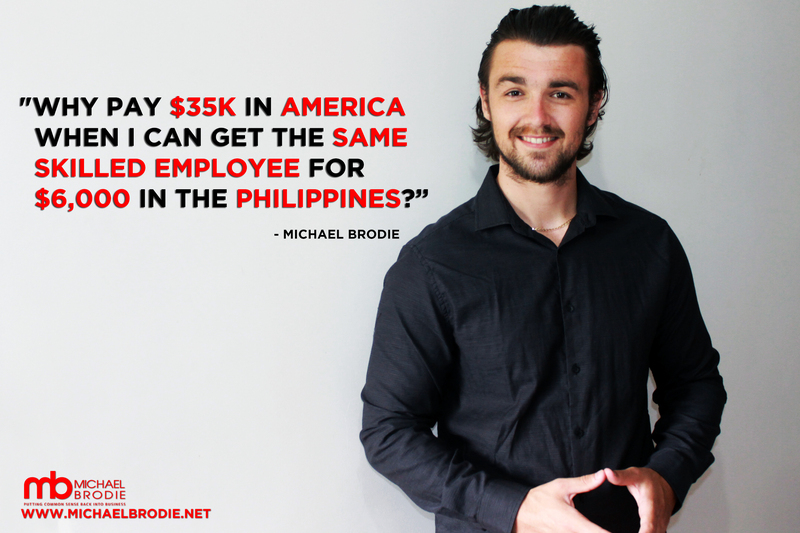 In this episode, Philippines outsourcing expert and virtual boss Michael Brodie shows you step by step how to build a virtual marketing team in the Philippines. - How to find customers who want to spend money with you. TAKE THE MONEY FROM THE TABLE! - The secrets to leveraging time. 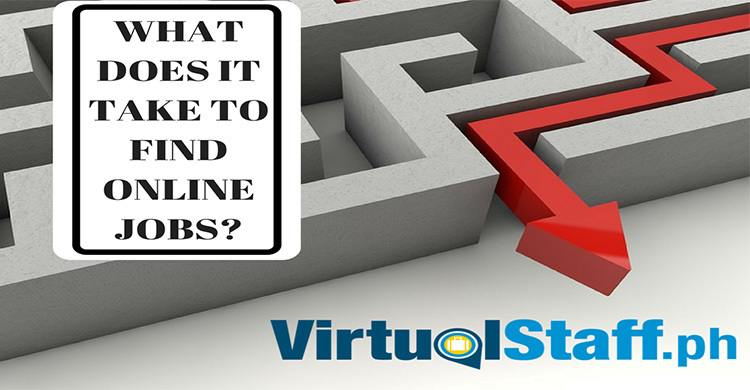 - The good, the bad and the truth about hiring freelancers! - Hire people way smarter than you...without breaking the bank in salary costs! 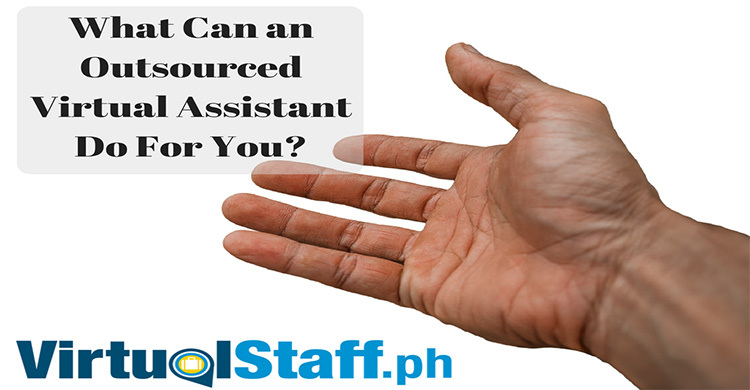 Michael Brodie is a Philippines outsourcing expert and founder of virtualstaff.ph. Leave your comments below and give us a PLUS rating if you enjoyed it.